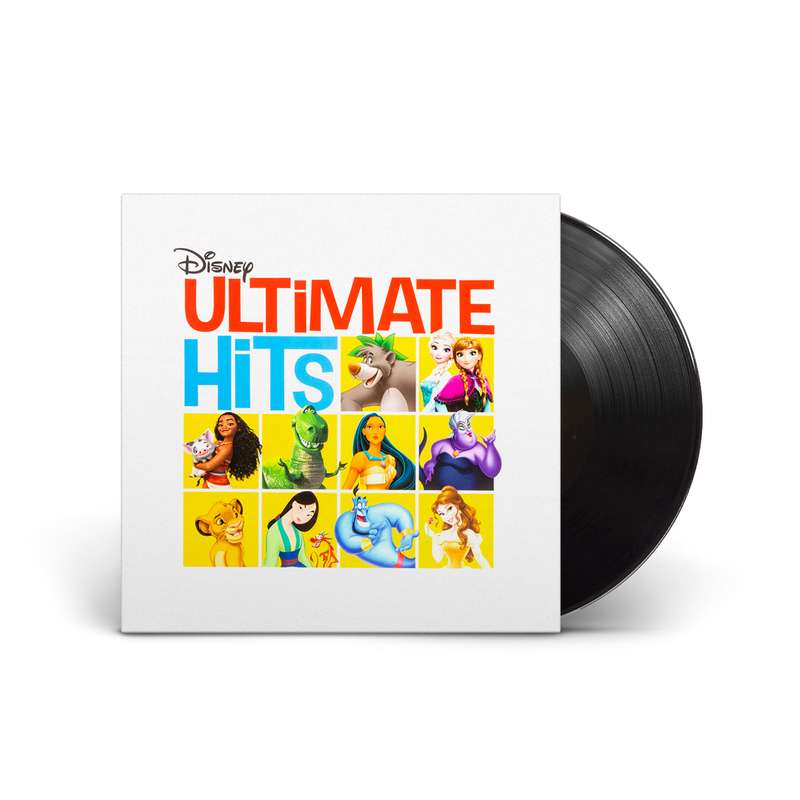 For the first time on vinyl, your favorite Disney Hits! Featuring your favorite classic songs from Disney's most beloved films including "Let It Go" from Frozen, "A Whole New World" from Aladdin, "A Spoonful of Sugar" from Mary Poppins and more! 1. Circle of Life (From "The Lion King"/Soundtrack Version)- Performed by Carmen Twillie and Lebo M.